Neil Lucas is the UK’s leading ornamental grass specialist, owner of Knoll Gardens, holder of ten consecutive Chelsea Gold Medals, RHS Council Member and Senior Judge, best-selling author of ‘Designing with Grasses’ and founder of the Knoll Gardens Foundation. A passionate plantsman, Neil has been at Knoll Gardens for 25 years. His lectures each feature different aspects of his work and are all illustrated with his own stunning photography. Each topic can be further tailored to your particular audience and features horticultural information, anecdotes and stories to both educate and amuse. All lectures are delivered with humour and the passion and committment that make Neil such a highly entertaining speaker. green spaces. Combining cultural information with Neil’s personal gardening philosophy this brings the story of his work and developments at Knoll Gardens right up-to-date. 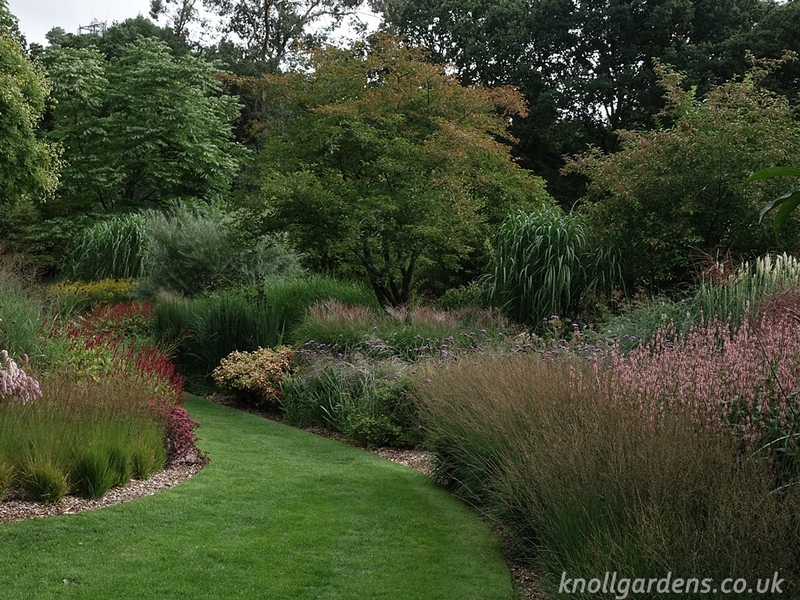 Now famed for its collection of grasses, Knoll was originally a private botanic garden. 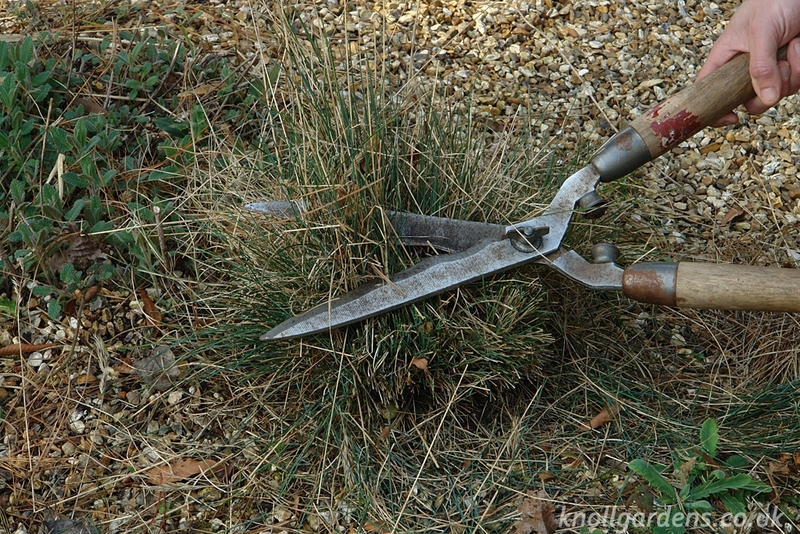 This lecture looks at the wide collection of woody plants, the trees and shrubs, that all go to make Knoll Gardens the marvellous mini-arboretum it is today. – Warning – may contain the occasional non-woody plant! many benefits of his approach to gardening. This is the story so far. With a long and rich gardening tradition the UK boasts a wealth of gardens in which to enjoy the very best planting and design. 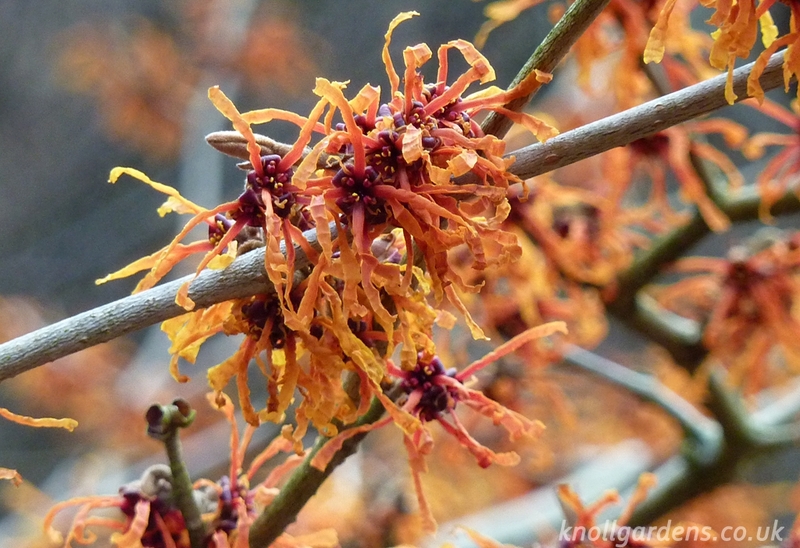 From Great Dixter to RBG Kew and RHS Wisley, Neil takes you on a trip around 20 or so of his personal favourites, and explains their particular appeal. insects. Together they form a near perfect partnership. 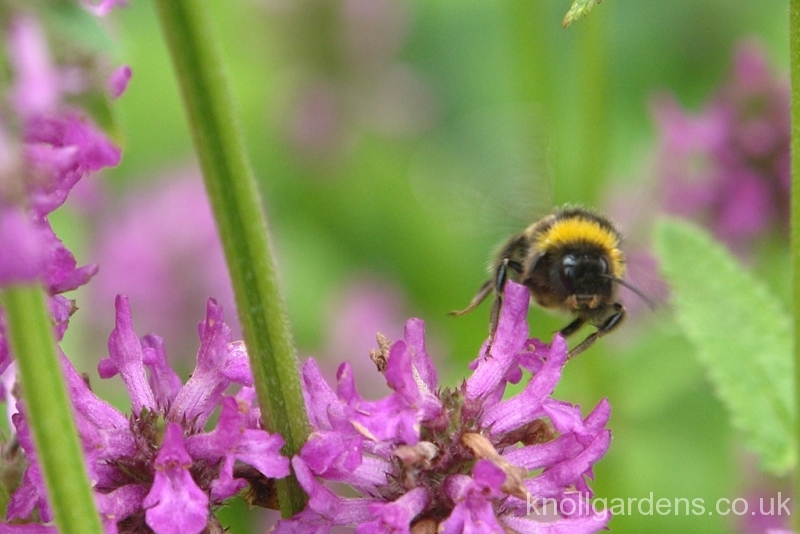 In this new presentation Neil takes a look at some of his favourite perennial plants and their uses in both his own garden and elsewhere. Drawing on his extensive travels in Western USA (including California, Utah, Nevada and Arizona) in this new presentation Neil reveals a personal selection of the gardens and public spaces he has encountered along the way. Taking their inspiration from the fabulous natural landscapes, these stunning gardens have been created to withstand the challenges of low rainfall, prolonged drought and summer dormancy. 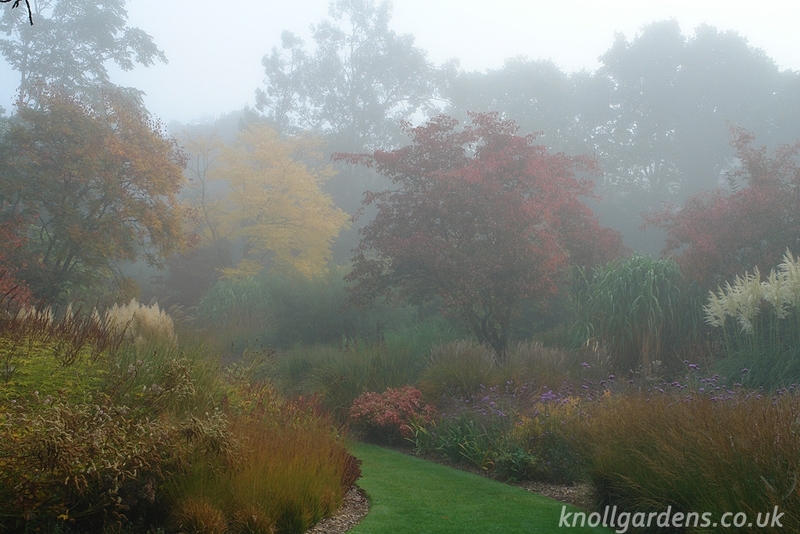 Special offer: Organisations booking a lecture can benefit from an exclusive, personally guided, group tour of Knoll Gardens by Neil Lucas at a reduced cost of just £5.00 per person (maximum group size of 30), standard rate is £11 per person.